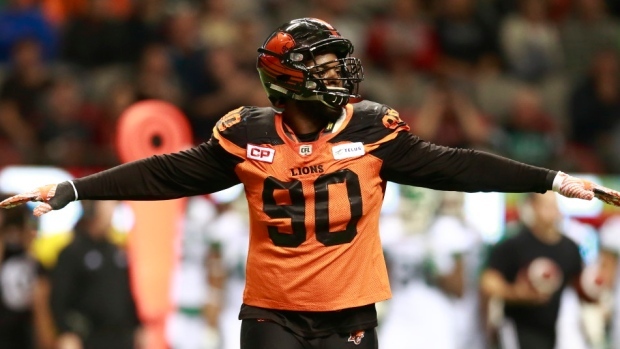 The BC Lions have released Mic'hael Brooks after failing to find a trading partner for the international defensive tackle, according to TSN's Farhan Lalji. As expected, #BCLions have released DT Mic'hael Brooks. Lalji reported the team had been looking to move the 26-year-old for more than a month, who is longer deemed a fit on the Lions' defensive line. Brooks finished with 21 tackles and a sack in 15 games for the Lions and has started 43 games over three seasons in BC, accumulating 83 tackles, five sacks, and an interception.